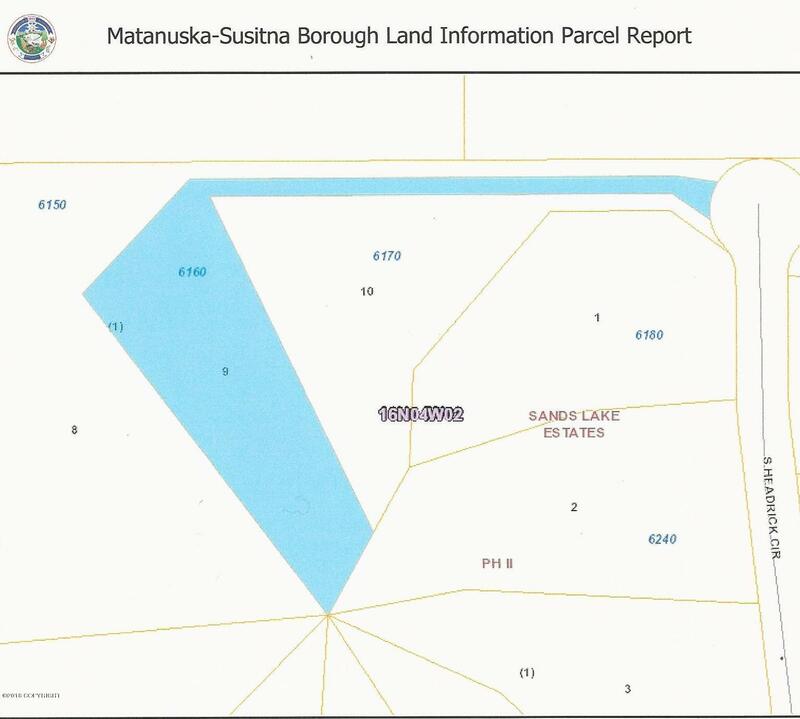 Unique buildable lake front vacant land (Sands Lake near Big Lake). 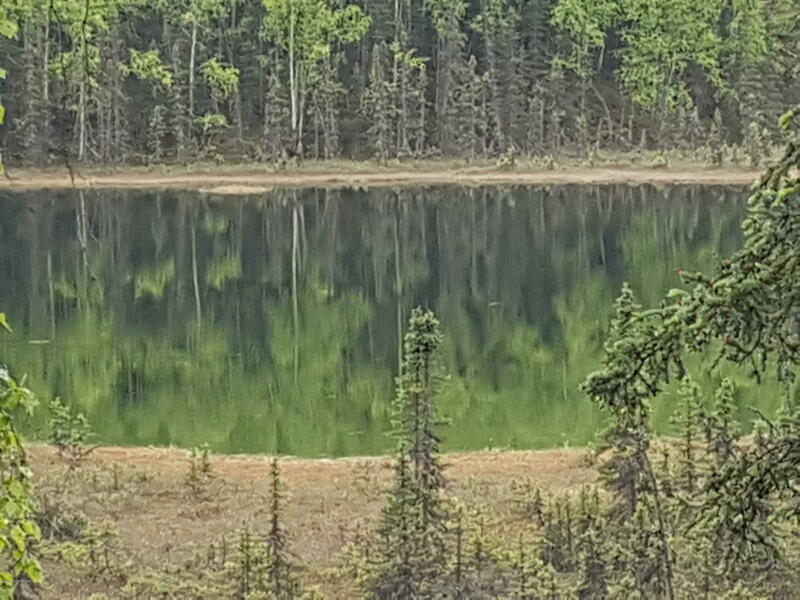 This lot is available with the lot next to it for a total of 3.48 acres, if both lots purchased together. Reduced package price offered if both lots purchased.